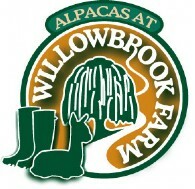 Openherd: Alpacas at Willowbrook Farm is a farm located in Louisburg, Kansas owned by Jeanette and James Campbell. Where the current carries you upward.... to the pinnacle of quality. Willowbrook Farm is a vintage 20 acre farm in rural Miami County conveniently situated just 20 minutes south of the Kansas City Metro. Dating back to a Land Grant in 1856, this old farm has been home to many animals over the years but none so intriguing or captivating as the present inhabitants! 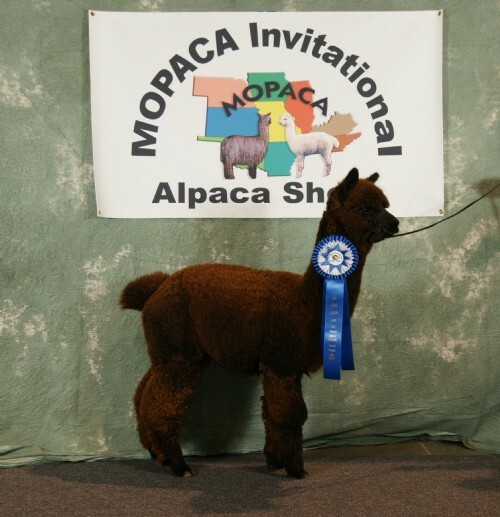 We offer huacaya alpacas from high quality, proven bloodlines in an array of colors from white to black. We have a diversity of bloodlines from the US and Canada - Peruvian Legacy, Accoyo El Nino, Peruvian Accoyo Elite, Pperuvian Camilio, Peruvian Hemingway, Pperuvian Vengador, Peruvian Bueno, to name a few. Our breeding program is designed to find the best possible match of herdsire to dam to ensure continuing improvment of fleece characteristics with each generation, producing uniform, fine, dense fleece. 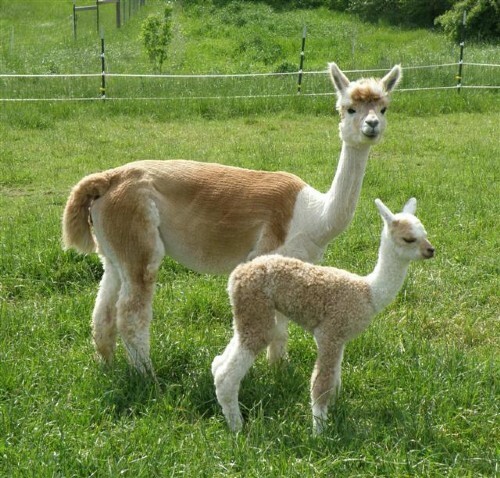 Our many years of livestock experience with horses, cattle and sheep have given us a sound foundation on which to refine our skills for application to alpaca husbandry. 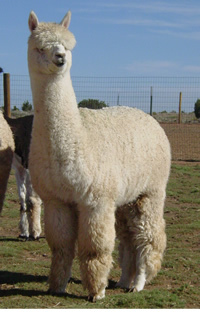 We are happy to share our knowledge with our clients in all aspects of alpaca management from farm set up to manure management. 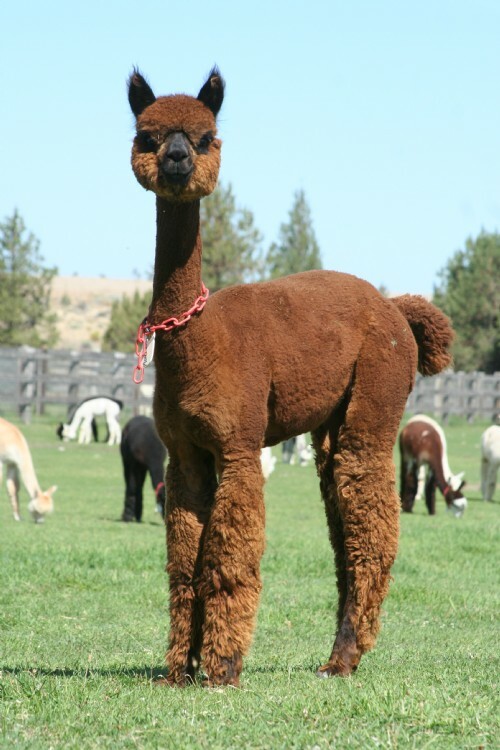 We offer breeding services, as well as fleece and fiber services from skirting to sorting and grading.